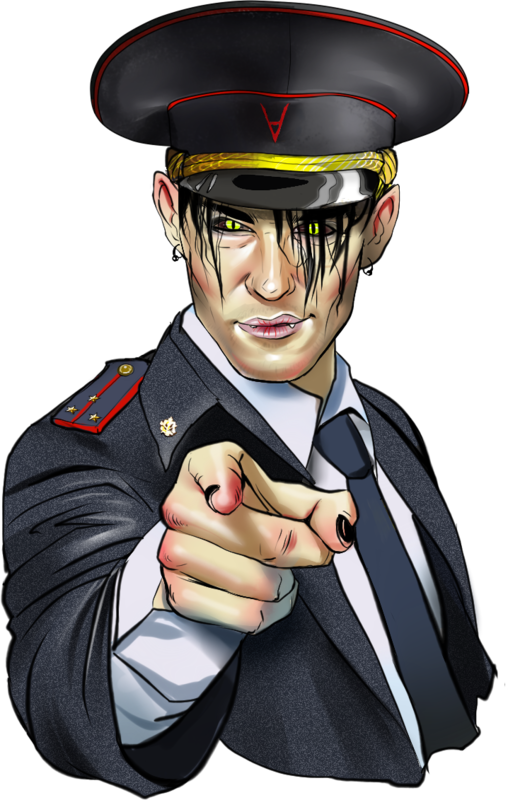 October 12th is the release date of “Farewell, Nit!”, the new EP by the leaders of Russian Dark Electro who started to use unusual ways of songwriting and mix genres on their latest releases actively. 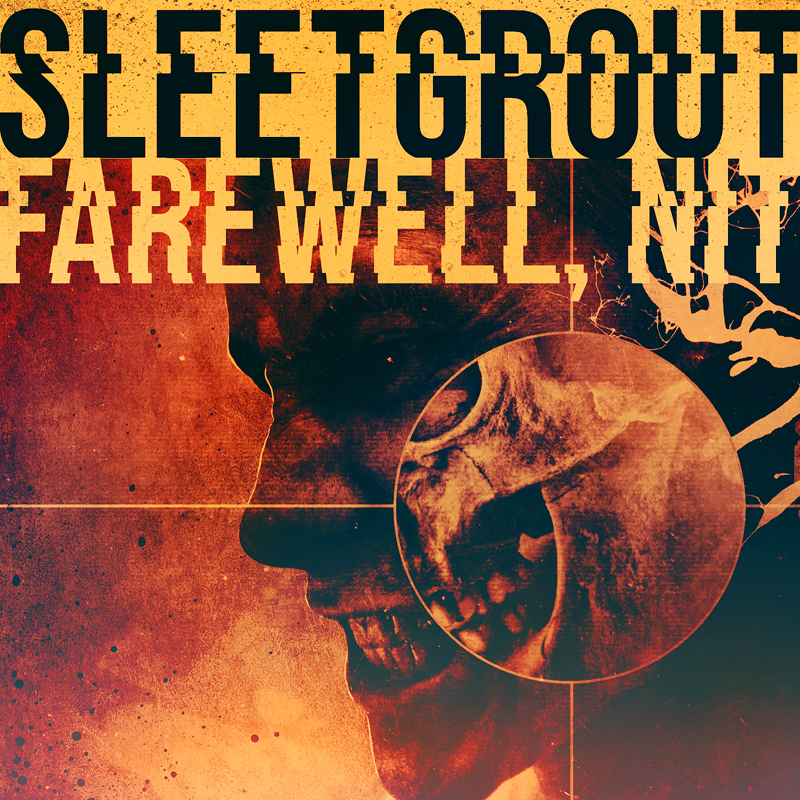 “Farewell, Nit!” is the harbinger of the new full-length album and it’s distributed for free. This is the way SLEETGROUT want to bring joy to their old fans and make some new adepts join their sect. 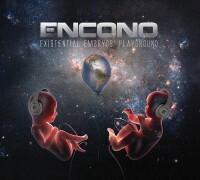 The EP includes three new original tracks and few remixes. The tracks are absolutely different and this is the hallmark of the previous album and the project’s planned policy for the nearest releases. The joint work with Georg from CYGNOSIC who has done guest vocals in Russian for “I Bought Coffins” is especially noticeable. Moreover, this EP pays more attention for Rita, the one and only girl in SLEETGROUT. Her vocals can be heared in “Just Want To Bite”. To sum up, we have another extraordinary, energetic and quality SLEETGROUT release which thrills walls with its remarkable soundwaves!!! SKU: INSDigital #006/1. 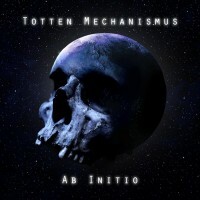 Categories: Dark Electro | Aggrotech, Digital Versions, Free, Sleetgrout. 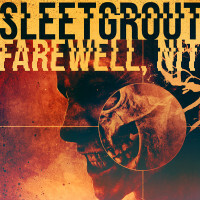 Tags: Aggrotech, Dark Electro, Sleetgrout.